Registration link and more information to follow. 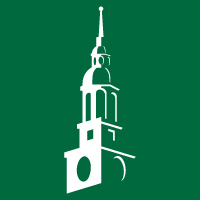 Celebrate with fellow alumni, parents, and friends as we salute 250 years of leadership and look ahead to Dartmouth's exciting future. We'll also honor Peter M. Fahey ’68 TH’69,’70, the newest member of the Stephen F. Mandel ’52 Society, learn about The Call to Lead: a Campaign for Dartmouth, and hear from faculty and students who are changing the world right now!